1. Stock up cotton earbuds. These can be used for so many different purposes and are also travel friendly. Messed your winged eyeliner? Clean it with some concealer and earbud. Need to fix your eye shadow? Use an earbud. Your favorite red lipstick is bleeding out at a party? Even it out with a earbud. So many uses, just one product! 2. Tea tree oil on zits. Tea tree oil is one of my favorite essential oils. I love how it smells and it also has anti inflammatory and antiseptic properties. It works great for acne. 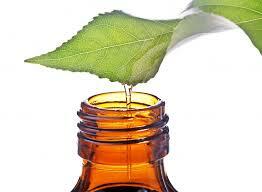 If you have got an annoying zit that just won't go no matter what you do, try tea tree oil. Just dab a little bit of this oil on an earbud and apply it directly onto the zit at night. The zit will disappear overnight! You can also mix a few drops of this oil into your regular moisturizer if you have acne prone skin. 3. Jojoba oil for your hair. Jojoba oil is great for your hair. It makes your hair silky and also promotes hair growth. 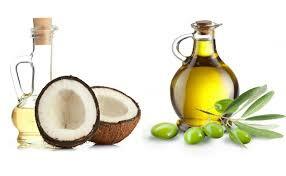 All you have to do is mix a few drops of jojoba oil with the regular oil that you use before washing your hair. 4. Use different brands of shampoo and conditioner together. I always use a different brand of shampoo and a different brand of conditioner together depending on what kind of nutrition my hair needs. I don't prefer switching my shampoo much but I change my conditioner quite often. 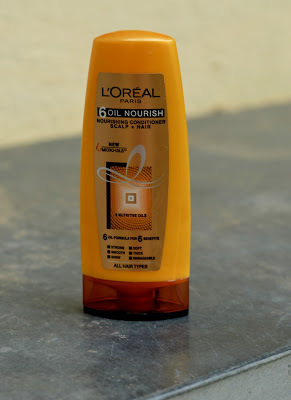 Lately I have been loving the 6 oil conditioner by L'Oreal. I even mentioned this in my last post right here. 5. Glycerin as primer. 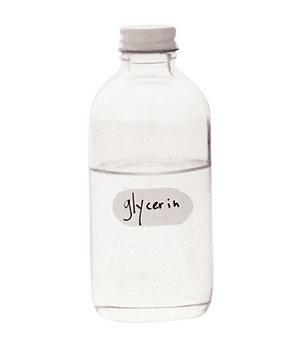 If chemical primers irritate your skin then mix a few drops of glycerin into your moisturizer and use it beneath your make up as a primer. It will make your makeup last so much longer! 6. Essential oil mix for skin. I absolutely love essential oils and this hack is by far my favorite ever. 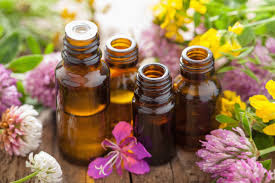 All you have to do is mix half a tablespoon of jojoba oil and grapeseed oil with 5 drops of peppermint oil and 2-3 drops of tea tree oil. Apply this mix on your face and leave it overnight. Your face will feel so much better the next morning. And don't worry, this mixture doesn't leave your skin oily one bit. It gets absorbed into your skin like magic! 7. Coconut oil as makeup remover. If you are anything like me then makeup removers are a nightmare. They always make me break out. 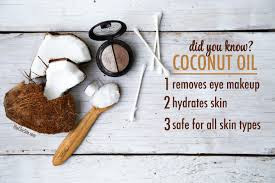 Coconut oil is a great substitute for chemical makeup removers. It melts away your makeup so easily. And yes, it does melt your waterproof mascara as well! 8. Almond oil for longer lashes. I am a sucker for long lashes. I think eye-lashes are pretty much the first things I notice in people. I know that's super weird. I found that applying a little bit of almond oil on your lashes overnight strengthens and thickens them and also helps them grow longer. 9. Aloe gel on skin. 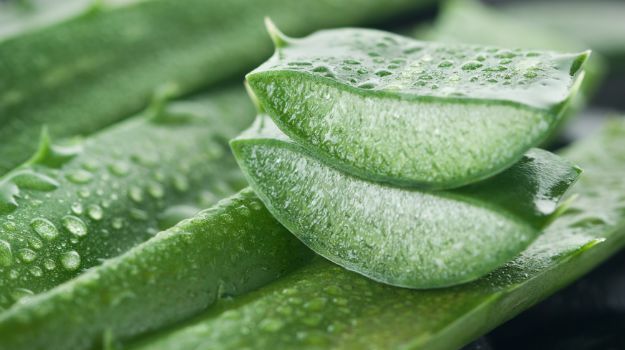 Aloe gel is great for calming your skin down. 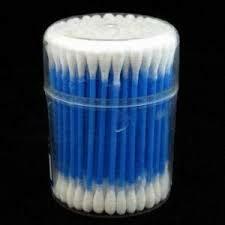 It even helps reduce acne and makes your skin soft and supple. You can leave the aloe gel on your face overnight and let it work it's magic. 10. Mix lipstick shades. I love customizing shades according to my outfit and mood. 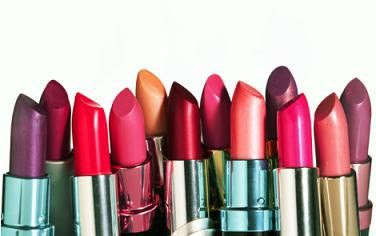 Mix lipstick shades to achieve the perfect look. So these were our ten personal favorite hacks. If you try any of them then do let us know if it worked for you. Also if you have any other hacks then share it with us as well. We love trying new hacks!